Soft tissue tumours are rare and clinicians or pathologists working outside specialist centres are unlikely to see more than one or two cases per year. Many of the initial errors in management occur because most clinicians are unfamiliar with the presentations of this group of diseases, the differential diagnosis and the methods of investigation of choice, especially biopsy techniques. 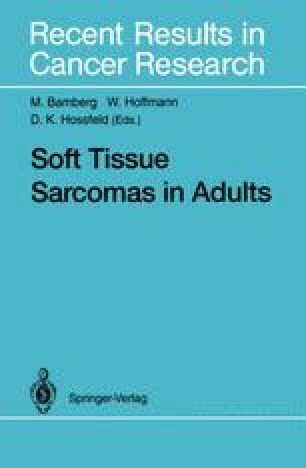 The great majority of soft tissue tumours are easily accessible to biopsy and it is strongly recommended that the biopsy technique of choice is Tru-Cut core biopsy, which can be performed under local anaesthesia at the initial consultation.